Yesterday was a typical day of work and relaxation with a nice 1/2 mile swim. The pool is back up to a shade below 78 degrees after falling below 77 with the last cold snap. This blog post, the 312th in a row, took me about 3 hours to prepare. It was published just before 7:15am from my home in Indian Lake Estates, FL. For information on the October Fort DeSoto IPT and the late registration discount please see the blog post here. This image was created on the dark, drizzly afternoon of October 7, 2014 at Indian Lake Estates with the Canon EF 600mm f/4L IS II USM lens and a beta version of the Canon EOS 7D Mark II . ISO 3200. Evaluative metering +1 stop as framed: 1/320 sec. at f/5.6 in Manual mode. Central Sensor/AI Servo/Rear Focus AF on the bird’s face and re-compose. Click here to see the latest version of the Rear Focus Tutorial. Click on the image to see a larger version. 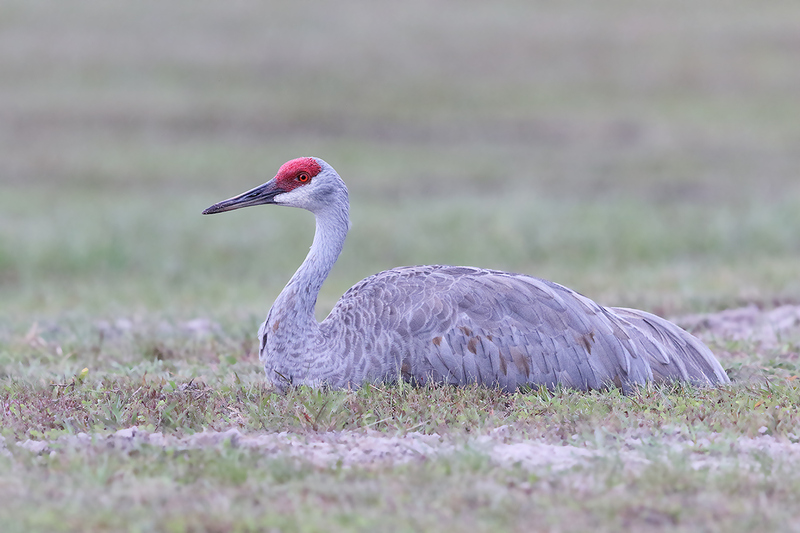 Resting Sandhill Crane. This JPEG represents the optimized image. I got my hands on a beta version of an EOS-7D II yesterday afternoon. 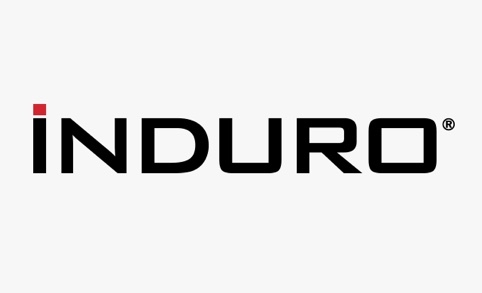 The beta version of a product is used in the final stages of testing before it is commercially released. I like the feel and the build of the 7D II. Setting up the camera was relatively simple as it is quite similar to both the 1D X and the 5D III. While going through the menus and Custom Functions I was pleasantly surprised to see that it offers both in-camera Multiple Exposures and in-camera HDR options. There were a few new features that I need to study and figure out but none of those kept me from heading down to the lake and using the camera effectively. Those coming from a 7D or a 1D IV will have a much tougher time with the AF system. After deleting all copyright info (goodbye and thanks George Lepp) I entered my name and copyright info. I kept screwing up and because I could not figure out how to delete a single letter I would start from scratch. After about ten minutes of frustration I called Rudy Winston at Canon. He said, “Place the cursor to the right of the character that you want to remove and hit the garbage can icon.” I was so happy :). The viewfinder level is pretty neat; you need to rotate the lens almost imperceptibly to get the side to side dot to indicate perfectly level. That will be much easier to do when on a tripod than when effectively hand holding while using the BLUBB. It will be great when hand holding for scenics and even better when hand holding a fish eye lens. The analog exposure scale is on the right side of the viewfinder as it is on the 1D X (and on previous pro bodies). The individual marks on the analog scale seem to me to be slightly smaller than on all previous bodies…. The single negative for me was that I needed to carefully adjust the position of my eye in relation to the viewfinder; if my eye was a bit too much to my left the analog scale became slightly blocked from view. I am sure that over time I will adjust though I think that I will always be wishing that the marks on the analog scale appeared to be a bit larger. Yikes. I almost forgot the amazing frame rate. With the advance set to Continuous High I thought that I was using a 1D X. Will I Own a 7D II? Overall I was quite impressed with Canon’s latest offering. Will I purchase one? It is much too soon to know but I can’t wait to give the new camera a good workout in a variety of conditions. I will be doing that at Fort DeSoto on the coming holiday weekend. Many have asked that I create images from the same exact spot with the 7D II and one of the full frame bodies. I attempted to do that yesterday and came close, but there are so many variables that I opted not to publish a 7D II/1D X cropped to the same subject size comparison. 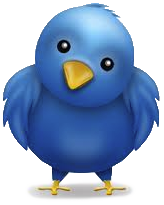 For a completely fair comparison I need to find a sleeping bird…. 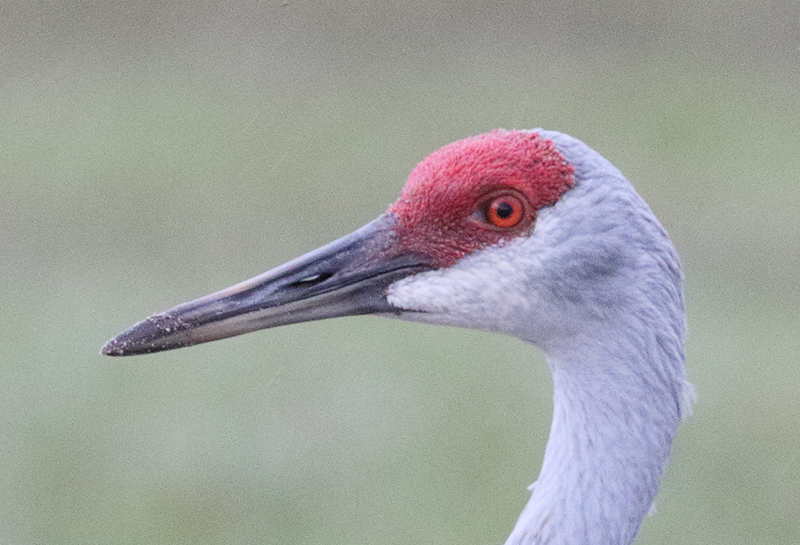 This is a tight crop of the head of the bird from the optimized image. See image next to have a look at the original image after conversion in DPP 3.14.41. Details on that coming soon. After converting the image in DPP 3.14.41 with the Noise Reduction settings as per the original DPP RAW Conversion Guide I brought the image into Photoshop CS-6. I selected the bird, ran Refine Edge, saved the selection, and applied a 75% layer of my NIK Color Efex Pro 25/25 recipe (25% Detail Extractor and 25% Tonal Contrast). Then I darkened the pupil using my Eye Doctor techniques. Next I applied a Contrast Mask to the bird’s face. All selections were made with the Quick Selection Tool. Then merged the layer I had been working on, loaded the selection of the bird, inverted it, and applied a healthy does of Filter > Blur > Surface Blur. That pretty much eliminated the background noise but you can still note a bit of the ISO 3200 noise in the bird’s feathers in the image above. All in all I was quite impressed with high ISO performance. I did a bit of color correction that in retrospect I wish I had not done as the optimized file is a bit too magenta as compared to the converted original below. This is an unsharpened tight crop of the DPP 3.14.41 converted RAW file. ISO 3200 Noise Reduction was applied as per Arash’s recommendations in the original DPP RAW Conversion Guide. The JPEG above represents an unsharpened tight crop of the DPP 3.14.41 converted RAW file. ISO 3200 Noise Reduction was applied as per Arash’s recommendations in the original DPP RAW Conversion Guide. Though I do not have a great eye for fine detail I would judge the high ISO noise levels here as about the same as or perhaps a bit better than noise levels with the 5D III of the 1D X. If you would like to receive a link to the RAW file for today’s featured image for inspection and study only, please send us a Paypal for $5.00 (to cover our handling costs) to birdsasart@verizon.net or give Jim or Jennifer a buzz at 863-692-0906 during weekday business hours with a credit card in hand. 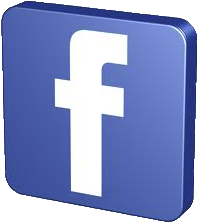 We will send you a link via Hightail. You can the download and save the RAW file. 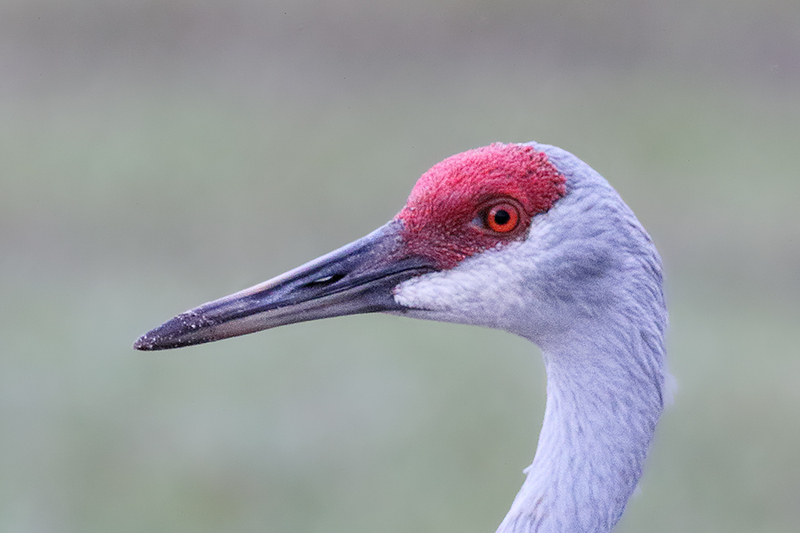 Whether by Paypal or phone, be sure to specify “7D II resting Sandhill Crane RAW File” as I will be offering additional RAW files in the coming days and weeks. Please note that all rights remain with Arthur Morris/BIRDS AS ART. I use a 3 inch piece of duct tape on the lens focus ring and smooth white part of lens on the 600mm so the focus ring cannot move when I use the lens on the Molar bag. I kept getting soft images and this fixed the problem. I just remove the tape when I am done. Greetings Guru. Hope u r fine. In case u didn’t throw your ‘toy lens’ away (EF 400mm f/5.6L USM); how about an image with 7D II and that pair of 400mm + 1.4x that AFs at f/8? Looking forward to that if u have time. If I ever get around to uploading an image to Birdphotographers.net again, I will be sure to use the descriptive words “tight crop” (as opposed to “heavy crop”), if necessary. I’m personally waiting for a Canon replacement to the 1DX with hopes for significantly improved ISO capability, and a megapixel leap of technology to effectively benefit the tight crops while not foregoing all the other bells and whistles. With all the other requests of you I hope you don’t forget mine about the 7D II and 400mm DO lens as a good combination (or not!). I may get a chance to take a few frames with the 7D/400 DO. I am sure that the images will be fine. 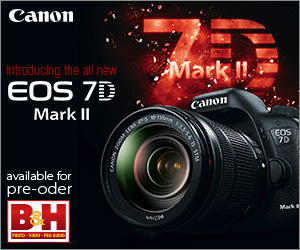 I am an user of the original 7D and I can’t wait for your tests to see the improvements on the Mark II. My own concern is high ISO as I don’t feel comfortable past ISO 1600. For what I’ve seen here and at other websites I am starting to believe that it has really improved, maybe more than I was hoping for. Hope you have the time and opportunity to take some shots at the majority of ISO settings. Thanks for your time reviewing the camera. 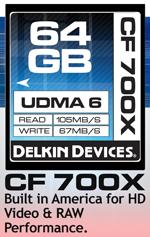 You say, “Those coming from a 7D or a 1D IV will have a much tougher time with the AF system.” Can you expand on that? Looking forward to more 7D2 images! Thanks for everything you share with us!! All sounds encouraging so far. This will be my next camera as soon as I can afford it if it vets out. 🙂 Thanks Artie! So here’s my problem, Artie. You make such wonderful images with any camera that I don’t know what to think about the new 7D2. 🙂 Seriously, though, I am very encouraged by your preliminary report, and eagerly awaiting my 7D2, which I don’t think I’ll have by the time I see you at Bosque.